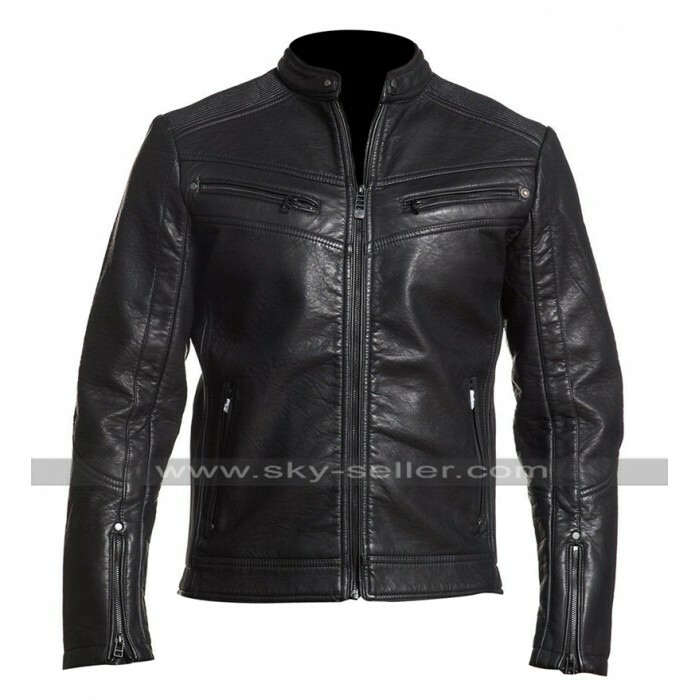 The collection of jacket you are possessing in your wardrobe is always something that matters the most in every aspect and when it comes to taking a look at this beauty how could someone resist having hands on it. 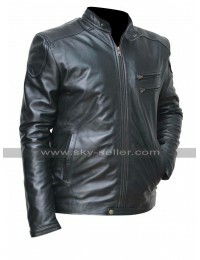 This Breaking The Law Jacket is one of the most ideal choices to grab this beauty which is seamlessly outclassed. 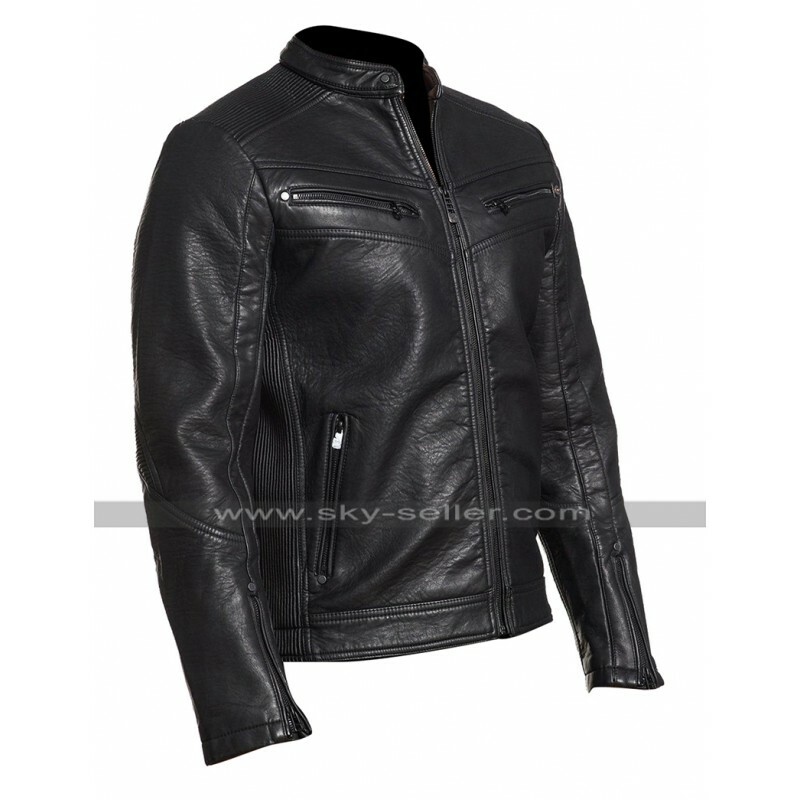 It has been manufactured using the best quality leather material which is offered in two different kinds of choices being genuine leather of faux leather and the color featured in the making of the jacket is also black with the shiny gloss. 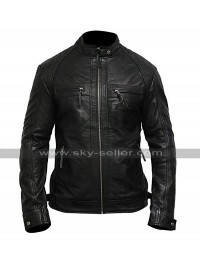 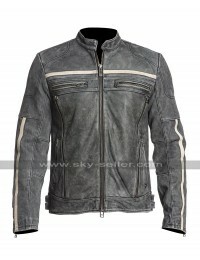 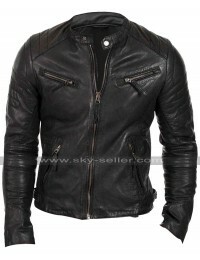 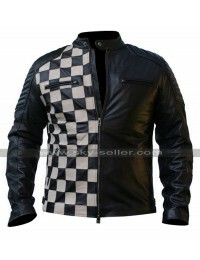 This Cafe Racer Biker Jacket has been provided with the front closure of zipping and there are pockets at the front too with the sleeves in full length. 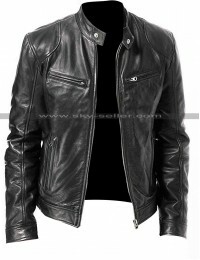 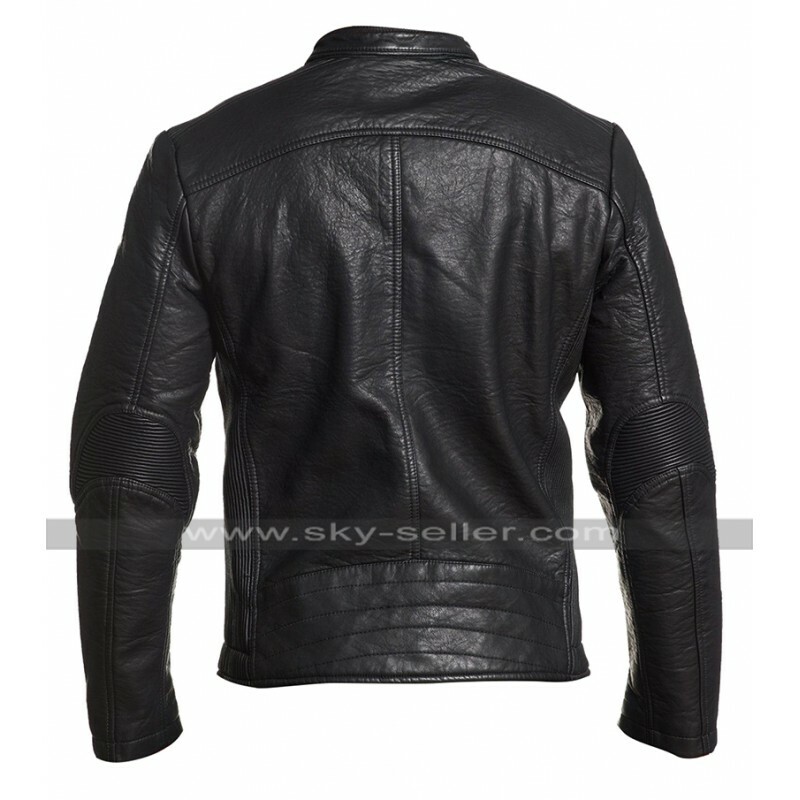 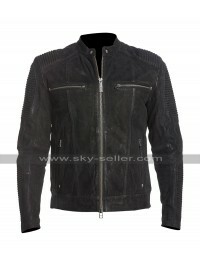 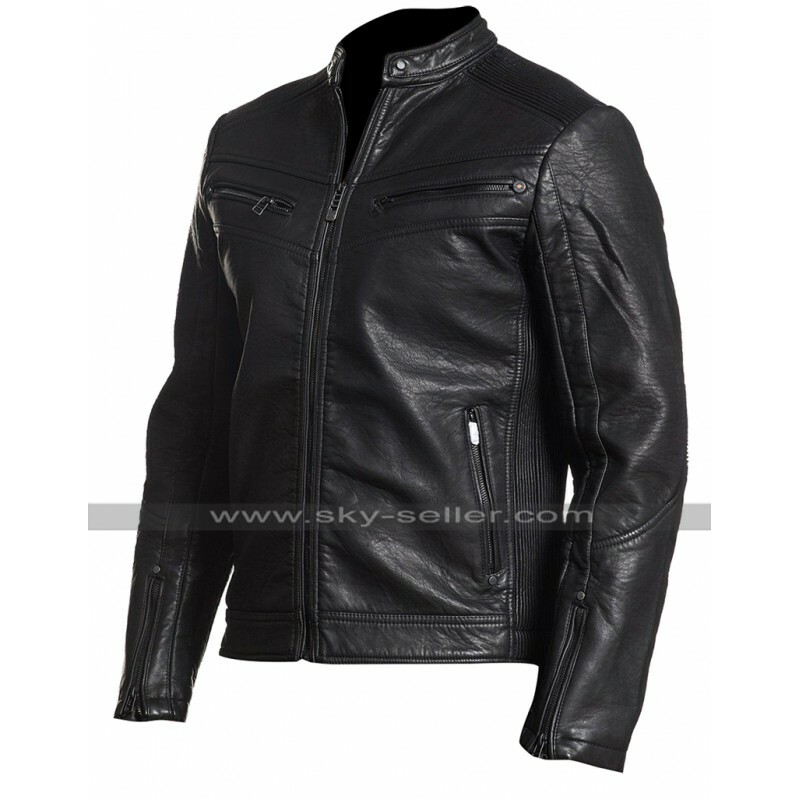 The inner of this Black Biker Jacket has also been provided with the making of viscose and turns out to be a great deal of attraction for a number of people. 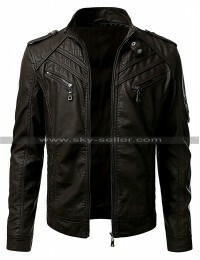 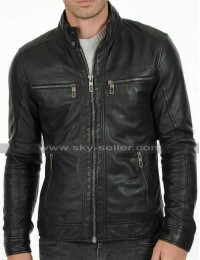 This Black Biker Jacket has been a perfect choice to be worn casually as well as formally.